It's the key word for coping in the Trump era. Thus far, nearly everything Trump has tried to ram through Congress and elsewhere, has been met with strong resistance. In pursuit of Trump's fabled 3 to 5 million illegal voters in the 2016 election, he's created a sham commission to back up his false claims. 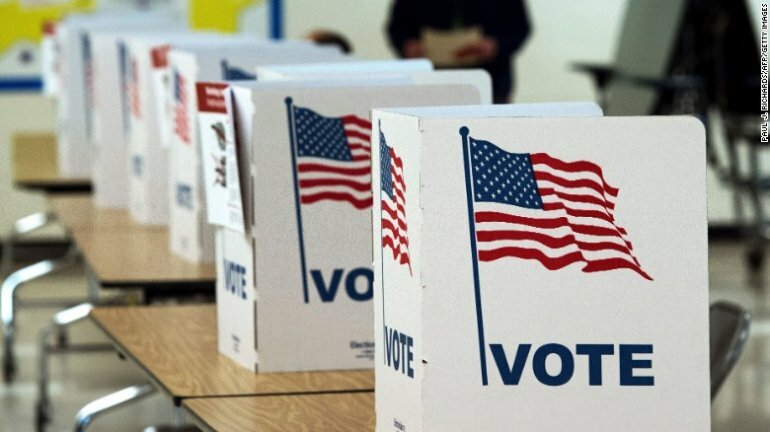 The so-called, Presidential Advisory Commission on Election Integrity (I Iove the irony) has asked the 50 states to send them detailed information about their voters, including birth dates, parts of social security numbers and voting histories. Remember what I said about resistance to Trump's regime? The states have, in most part, resisted the commission's requests. *** Iowa Secretary of State Paul Pate, a Republican, said the state would require the commission to file a formal request and will not release personal information about voters. *** The office of Louisiana Secretary of State Tom Schedler, a Republican, said lawyers are reviewing the letter to determine how the state will respond. "Our priority, as we've demonstrated in the past, will always be to protect voter's protected, personal information, said Meg Casper Sunstrom, a spokeswoman for Schedler, former head of the National Association of Secretaries of State. *** Mississippi Secretary of State Delbert Hosemann, also a Republican, said he hasn't received the letter yet, but he's not giving up voter information. *** Ohio Secretary of State Jon Husted said Friday that his state will not provide the commission with the last four digits of Ohioans' Social Security numbers or their state driver's license IDs. 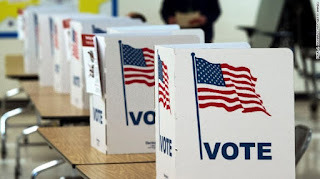 *** Connecticut Secretary of Denise Merrill, a Democrat, said Thursday that “in the spirit of transparency” the state will only provide publicly available information about voters, but not any information that is protected. State officials aren't stupid. They know the vice chairman of the commission is Kris Koback - a man with a long history of promoting allegations of voter fraud and for tighter restrictions on voting. Maybe Trump didn't think the state officials would notice. The other thing Trump didn't count on was this unified resistance against his draconian demands. Resistance for democracy. There's always hope.